Congratulations to the employees of the Stacie Mathewson Behavioral Health and Addiction Institute at Renown. 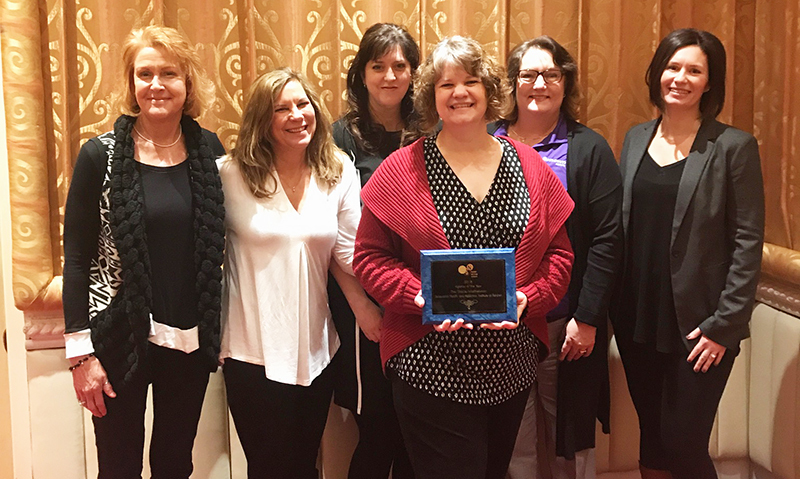 Last week, they were named the Agency of the Year at the 30th annual Human Service Network’s Human Services Awards. These awards honor people and groups in the Reno-Tahoe area that have made inspiring inroads in bettering the lives of the region’s residents through their services. The employees of Renown’s institute were honored for providing much needed services to address mental health concerns in the community. The Stacie Mathewson Behavioral Health and Addiction Institute recently opened its new space across from Renown Regional Medical Center.